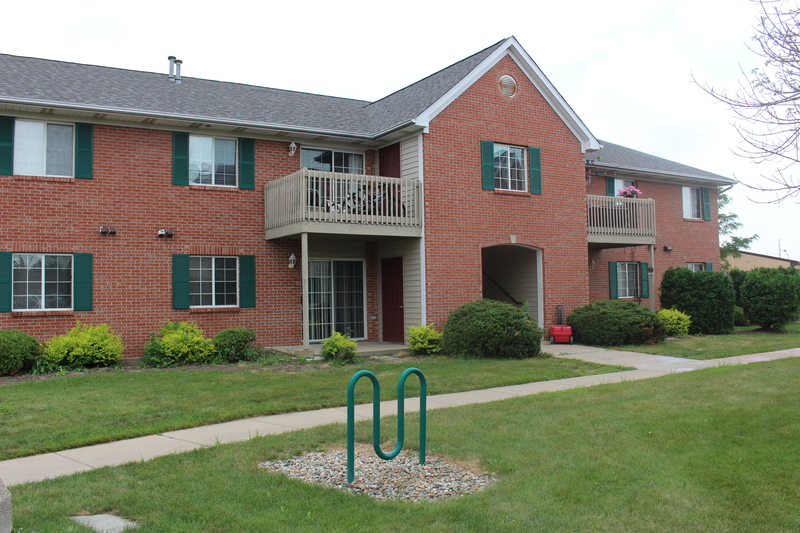 North Ridge Apartments was donated to PAH in 2011 along with a monetary contribution to fund property reserves. 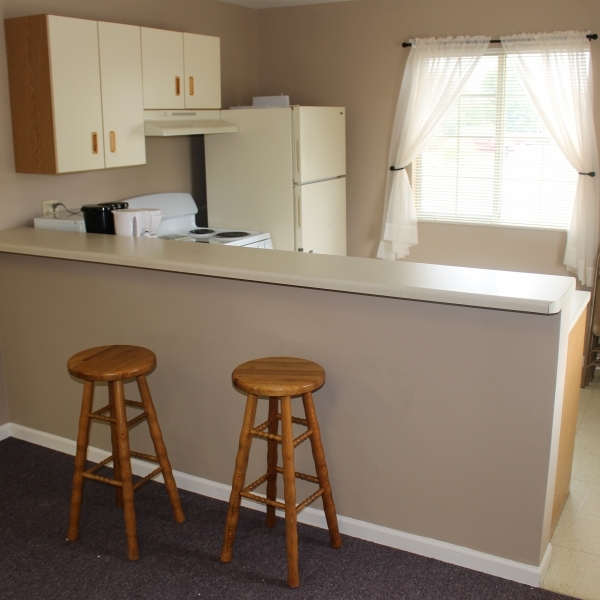 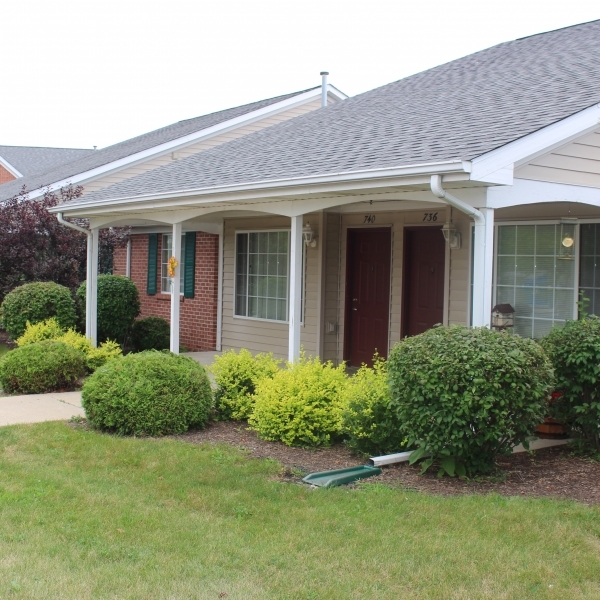 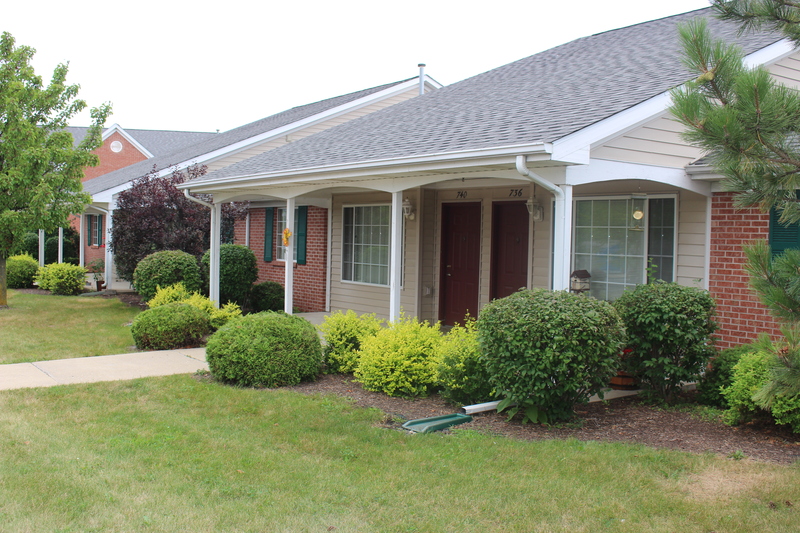 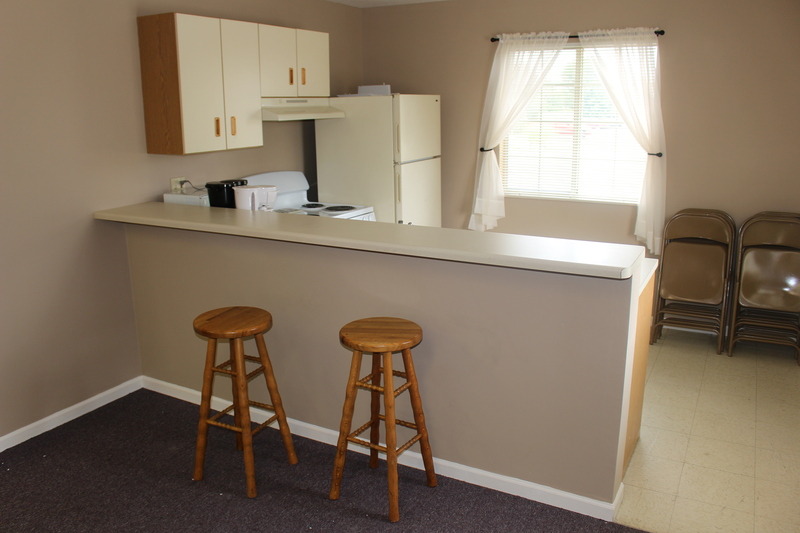 This 40 unit property, located in Columbia City, IN provides affordable housing to both individuals and families. 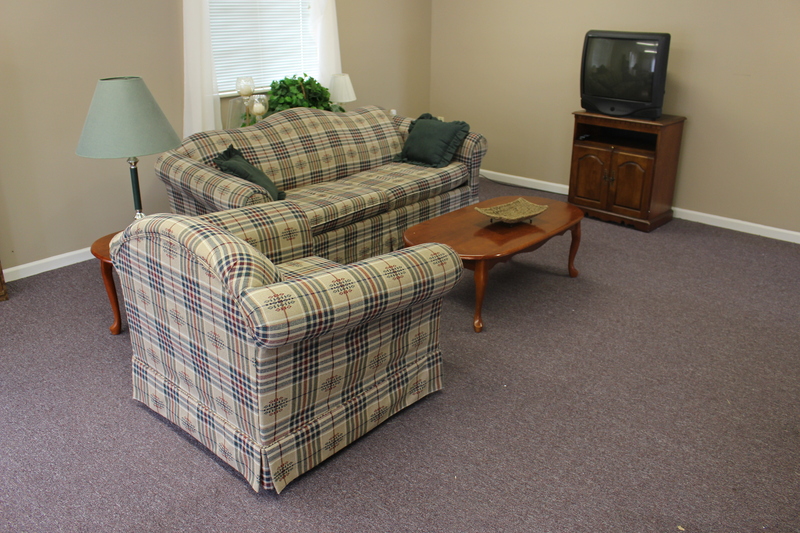 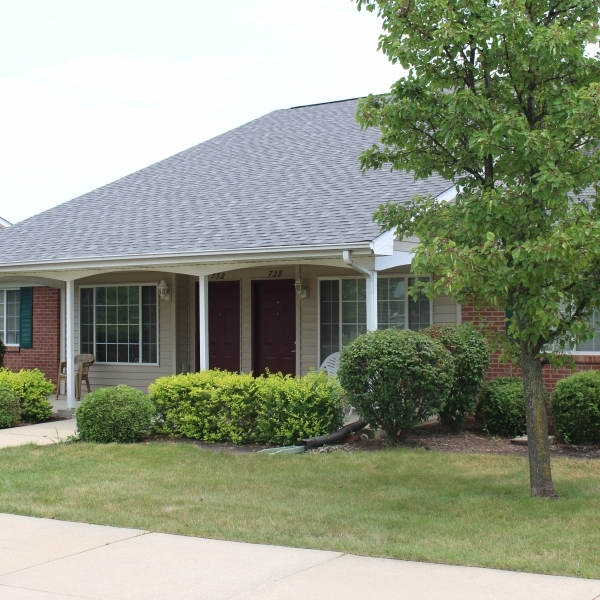 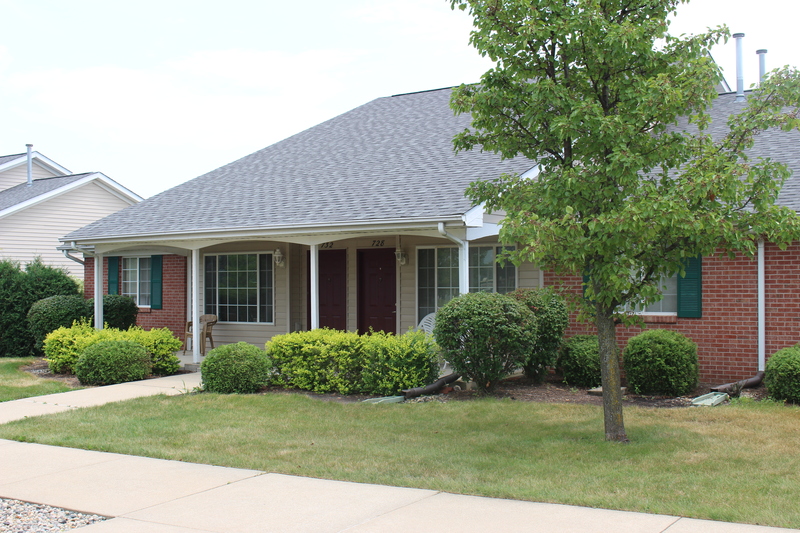 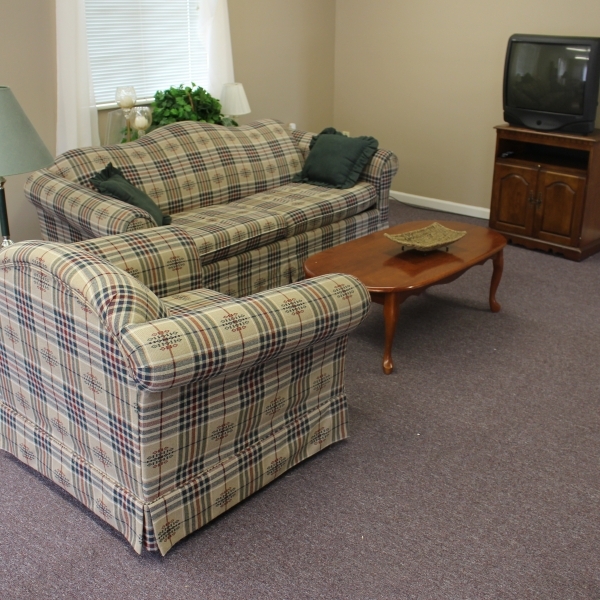 The property consists of one, two and three bedroom apartments, a clubhouse with a community room, and a playground. 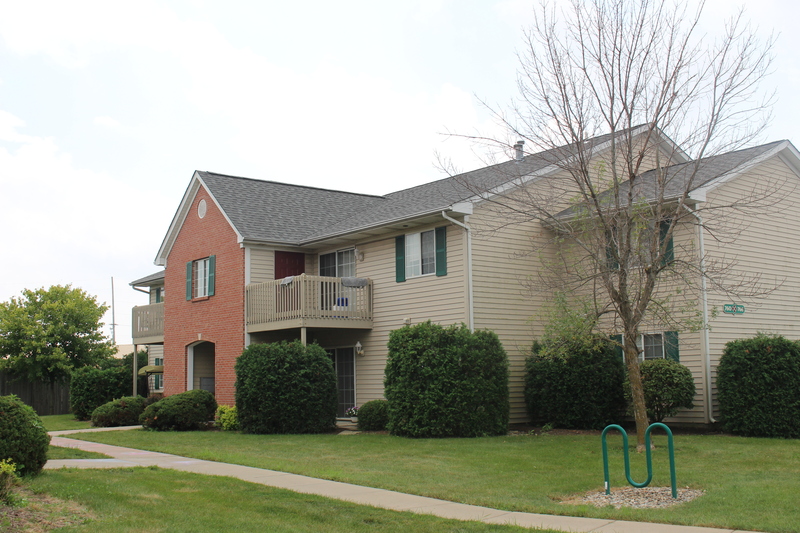 North Ridge Apartments is managed by H◦I Management. 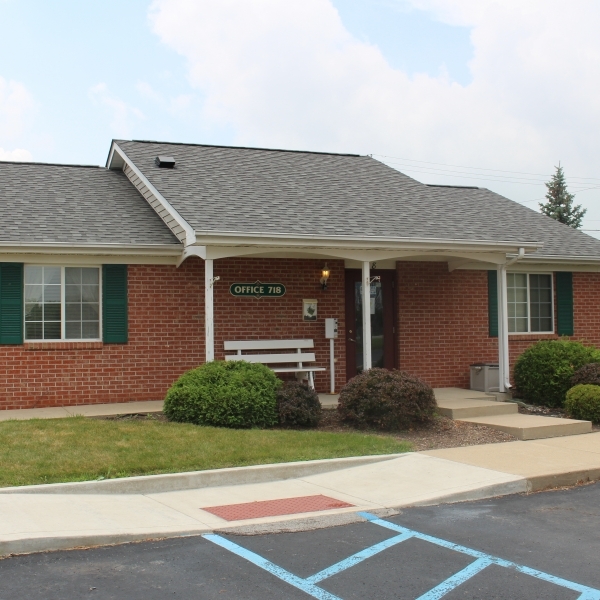 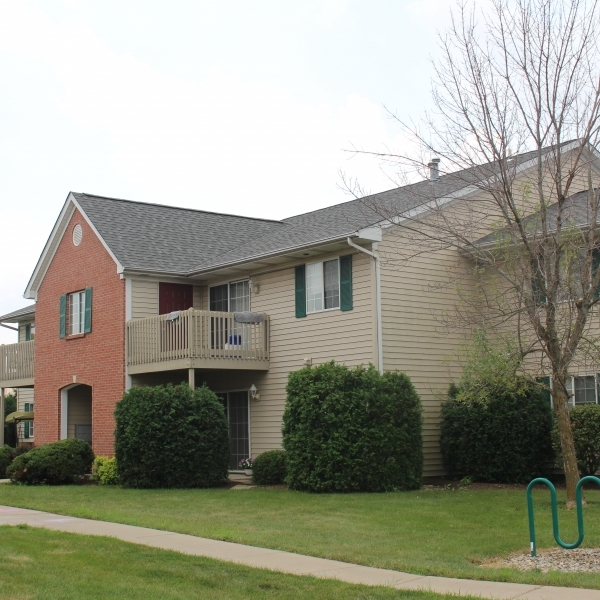 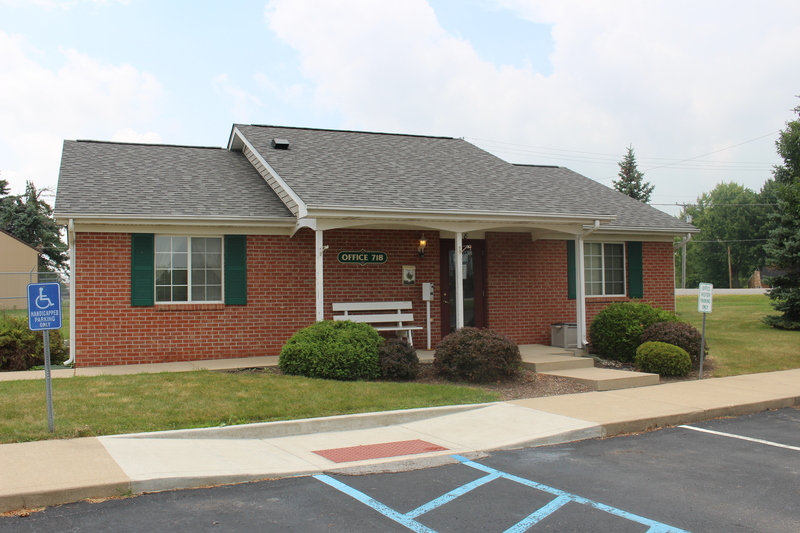 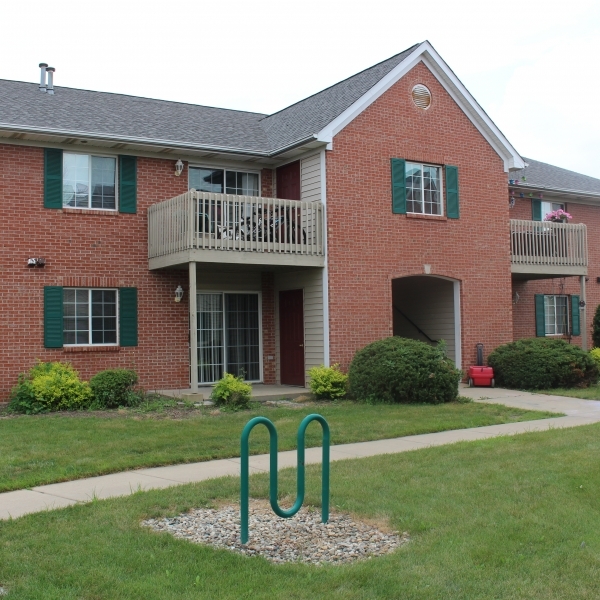 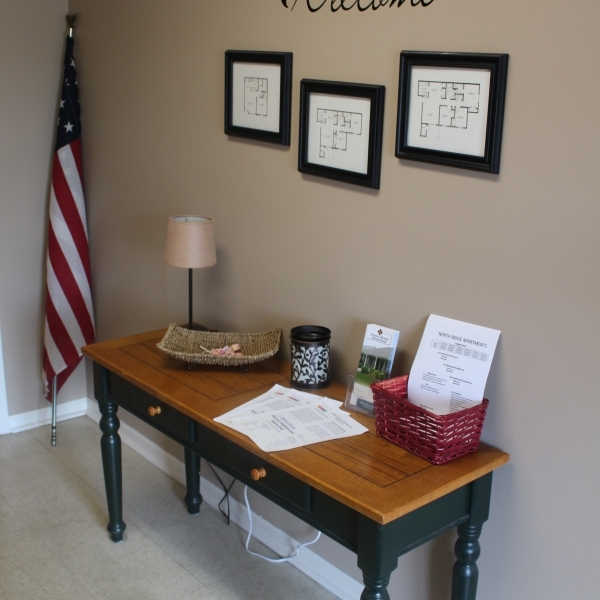 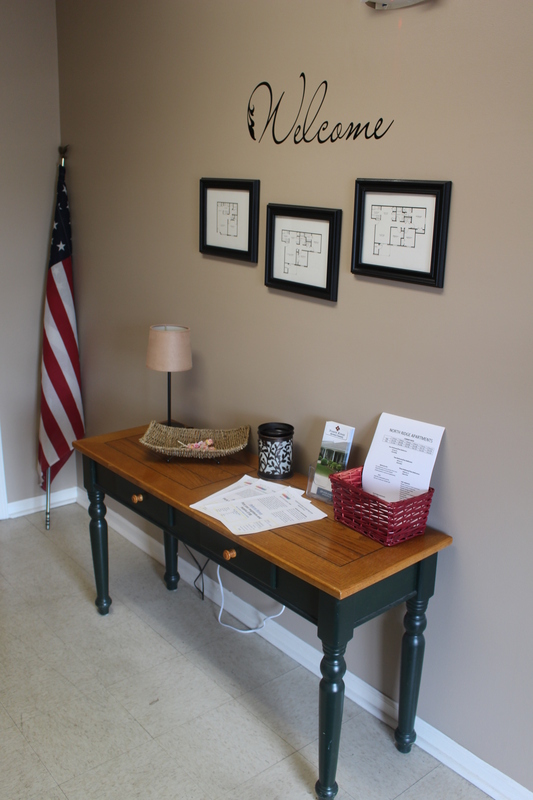 For more information regarding North Ridge Apartments, please visit the property website here.